There are a ton of helpful ecommerce and marketing books out there. But you’re a busy artist growing their business, maybe growing your online store. You don’t always have time to sit down and read Ecommerce For Dummies. That’s where podcasts can come in handy. Podcasts allow you to multi-task, maybe make some art and tend to your shop, while you passively listen and get some amazing advice. If you want lots of ecommerce answers with none of the hours put into scouring through books on books on books, here are 10 podcasts that you should be listening to for all your creative problems and ecommerce answers. 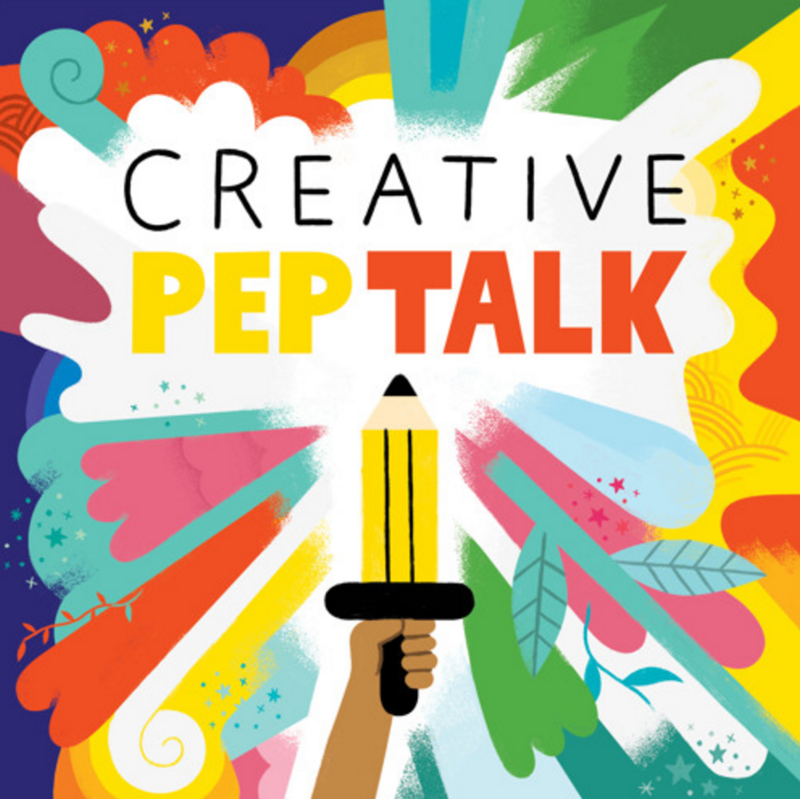 Creative Pep Talk is kind of the creative’s equivalent to those tapes you listen to that repeat positive messages like, “You can do this. You have so much to offer. You are great.” Through interview episodes with creatives like lettering artist Jessica Hische, as well as episodes that help with everything from artistic anxiety to not underselling your work to social media tips, Pep Talk gives you just that – a pep talk on how to get the most out of your creativity and skill set. The Busy Creator talks to and about professional creatives from a slew of backgrounds and specialties that are all united under one umbrella: creativity. Creative fields may all differ from each other, but a lot of the lessons and advice in one creative field transfer seamlessly to others. You don’t have to be a designer or public speaker or writer to learn from them. 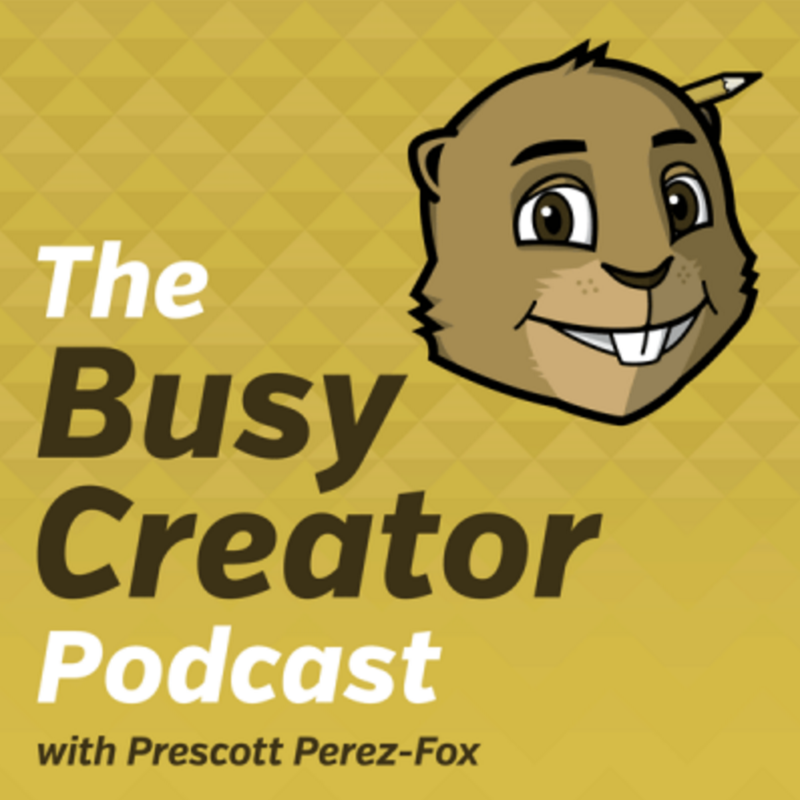 The Busy Creator talks to various creative professionals about specific aspects of their work that any and every creative can relate to in their own field. 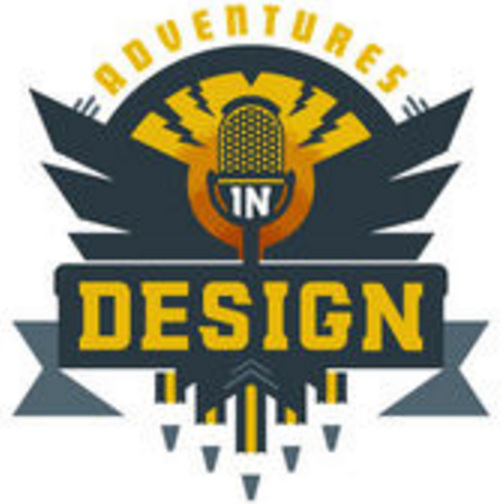 Adventures in Design talks to creative professionals about not just their successes, but also their hard times. From talking to a Chicago boutique gallery owner who had to ask fans for help when the store started to suffer financially, to embracing the day job, to talking to an artist about all the really hard work she put into building her creative career, it’s an honest view of the struggles that you will go through while building your creative career. “Eric Tan” -> Disney artist! 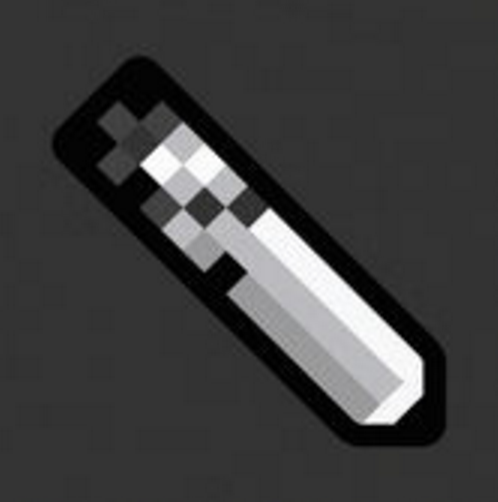 This podcast poses the question at the beginning of every episode that you’d expect: “pencil or pixel?” Pencil vs Pixel talks to creatives about their craft. And along with that, the podcast delivers amazing messages about having a good work ethic, carving your creative career from not-quite-related day jobs, and many other valuable lessons. It talks to professionals from writer & host of Design Matters Debbie Millman, to the animator of Book of Life, to the founder of a craft brewery and brings a valuable core message and take away in every conversation. This show delves way more into the marketing and business side of creative fields, with a focus on targeting your niche market and how exactly to do that. 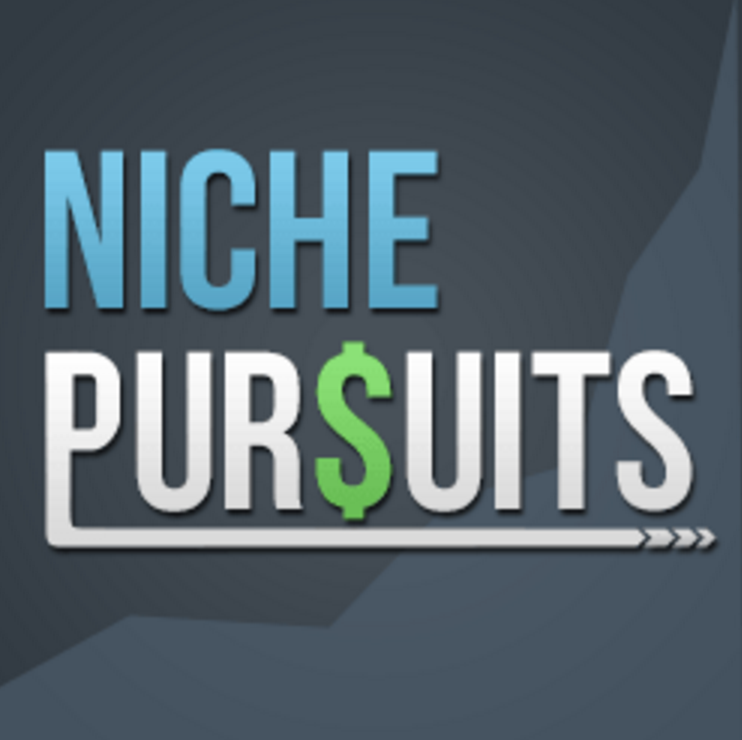 Many episodes of Niche Pursuits are actually recordings of host Spencer Haws on coaching calls with clients. The show covers a lot of ground, including keyword research, creating engaging content, honing in on your niche market, and many more topics that are all key in making your online shop successful. 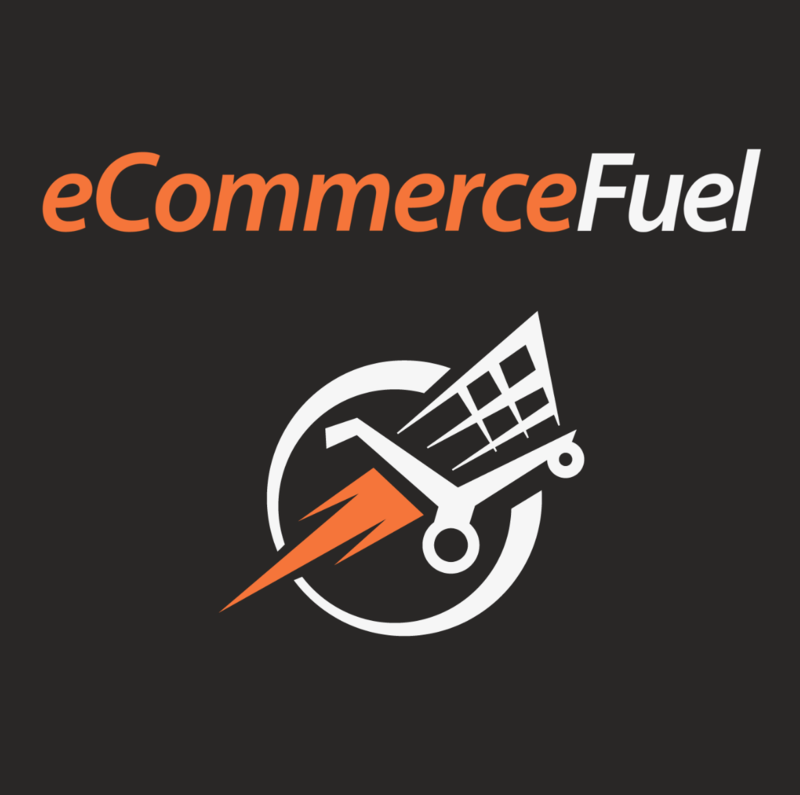 Ecommerce Fuel has some great tips that really cover every possible corner of building your online brand, visibility, and business. This podcast has tips on how to make your social media great, how to tell your brand story, and talks to professionals from t-shirt company gurus, to entrepreneurs like Steve Chou who balances a 9-5 and successful e-commerce business. They’re short – around 30 minutes – and every episode has a written breakdown of key points that are hit, in case you just want an overview. 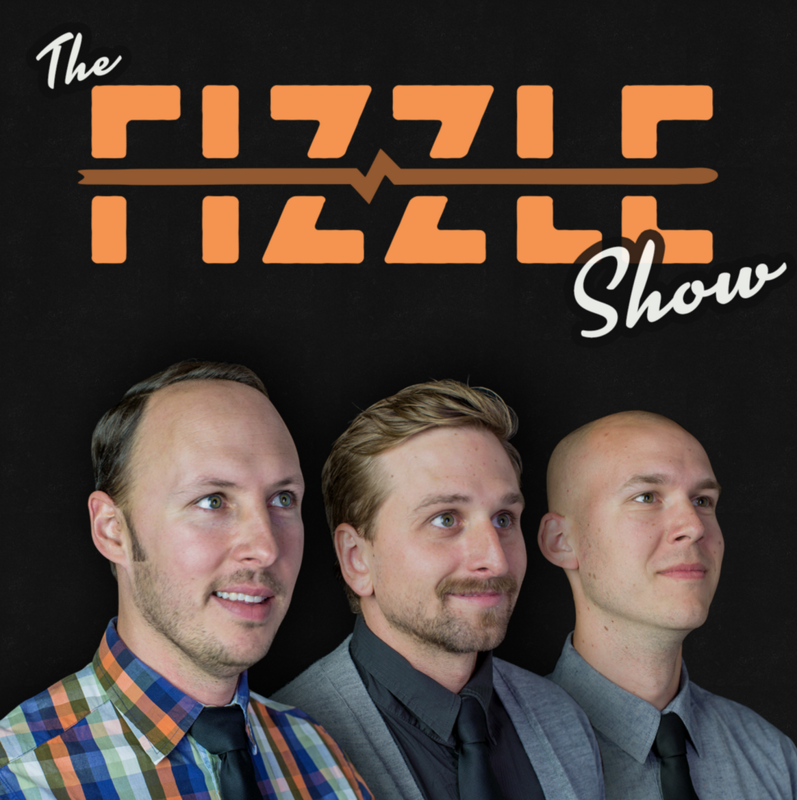 With The Fizzle Show, you start listening for the advice and stick around for the show hosts’ personalities. This is a podcast with a good energy and even better advice. 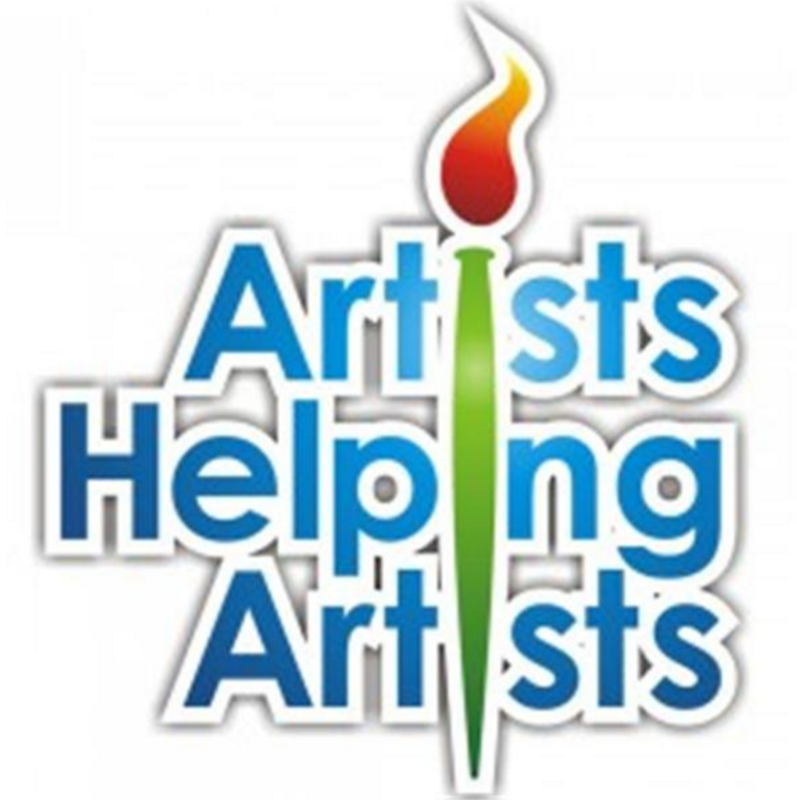 The artists behind AHA have more of a traditional painting and fine art focus/background. But they have some amazing episodes that deliver just as the title promises and answer questions that every artist has. They know what questions you might want answered because they’ve been there themselves, like the art/life/business balance, legal issues in art, and many, many more. 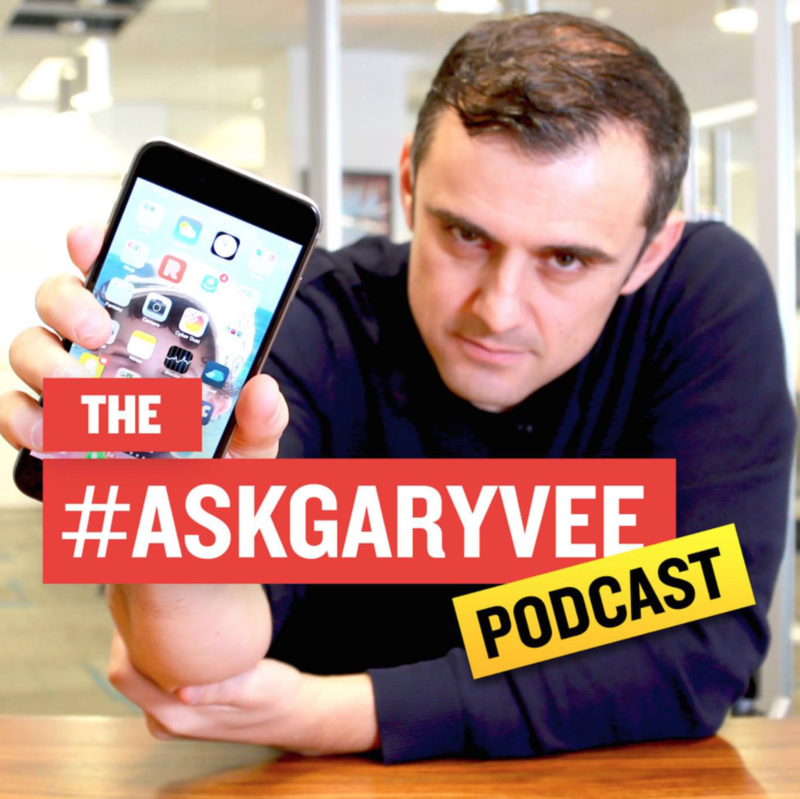 Gary Vee is extremely high energy and gets you pumped up while listening to his ‘cast. What sets this podcast aside is that, for one thing, the episodes tend to be pretty short, some of the longer ones just 25ish minutes. But he also has a way of choosing niche focuses (ex. how to run social media for restaurants) that are also pretty applicable for creatives in various other fields. And while many of his episodes are full of creative-business tips, many of them also have life advice that will help creatives with their confidence, dealing with rejection, forming healthy habits, etc. This one’s a little more focused on building healthy lifestyle patterns for yourself as a creative, which cannot be underestimated. 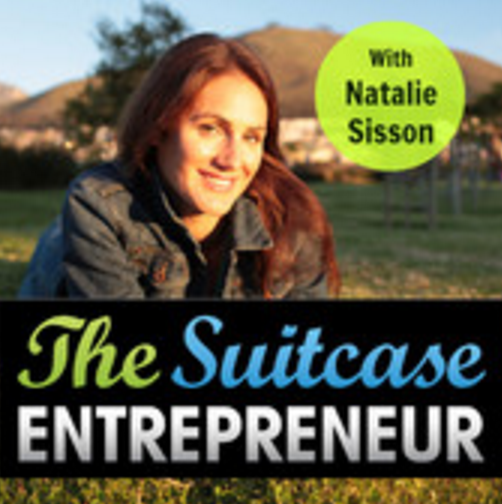 But Suitcase Entrepreneur also has a ton of helpful ecommerce-focused episodes with tips you won’t believe you never thought of before, like bringing fresh perspectives to your social media. Thank you to a few sites for helping me discover a few of these super helpful podcasts! Dig all this sweet ecommerce advice but don’t have an online shop to apply it to yet? Sign up for a Threadless Artist Shop for free to get that online store outta your dreams and into your car…well, onto your computer. Thanks for featuring me here in amongst these rockstars. I haven’t seen that done before, but it makes perfect sense. It would work for newsletters and SlideShares, too. Thanks for the inspiration! Revision Path should be a part of this list. The interviews that they have there are really good, and they were named one Creative Market’s most inspiring design podcast of 2015. Ooh I didn’t know about this one! Thank you for the suggestion!